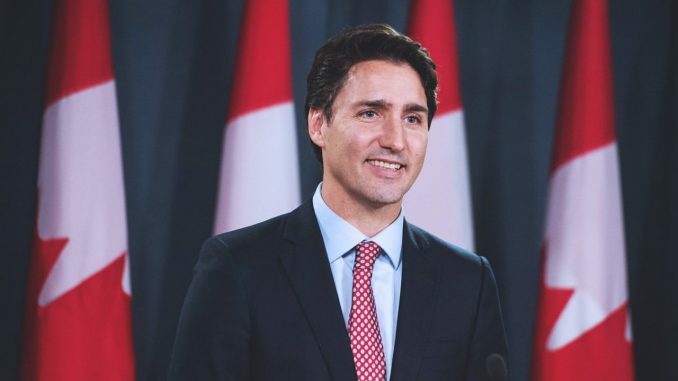 The Prime Minister, Justin Trudeau, today issued the following statement on the International Day of Persons with Disabilities: “Millions of Canadians live with a disability. They are our parents, spouses, children, colleagues, neighbours, and friends. They are entitled to the same rights and protections as everyone else. Yet, every day, many Canadians with disabilities face unacceptable barriers that hold them back and keep our country from becoming a truly equal place. What will drive December 2018: Technology, Content or a Mix?